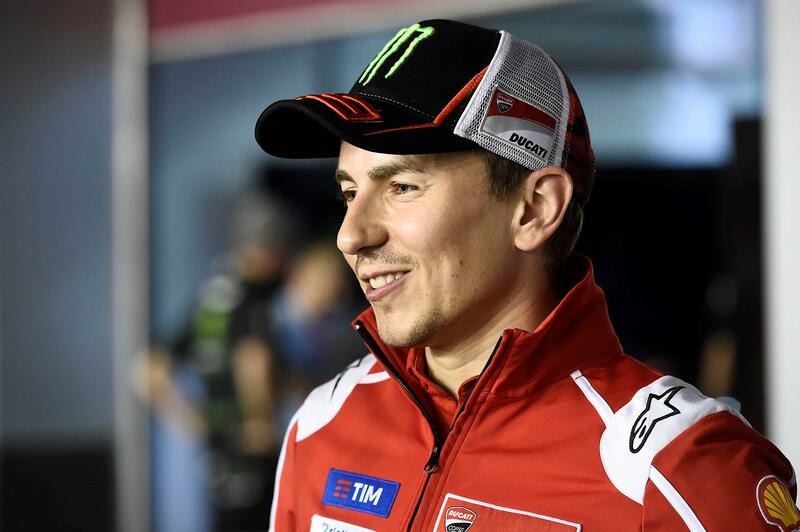 Ducati MotoGP rider Jorge Lorenzo says that the key thing this weekend is to get more mileage under his belt as he continues to adapt to the Desmosedici machine after making the switch from Yamaha ahead of the 2017 season. Lorenzo had a worse start to the season than expecting first time out in Qatar, coming home a distant 11th and admitting that there’s still work to do before he’s ready to win races on the red machine. However, that might be easier said than done according to teammate Andrea Dovizioso, thanks to the combination of weather forecast and the challenges of the Termas de Rio Hondo circuit’s conditions.